INTRODUCING Kari Higa… my exquisitely talented new assistant and artist!!! And LOVE SPELL… can’t forget that. *Introduction of said BIRTHDAY GIRL as my new assistant!! 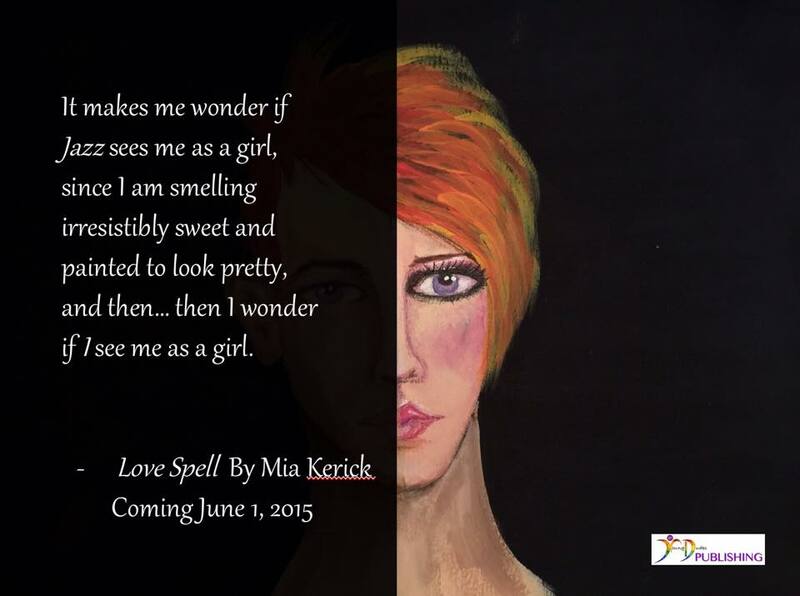 *Announcement of my new YA LGBTQ Contemporary Romantic Comedy LOVE SPELL that will release on June 1st!! Here memes are so artistic I plan to post them here, as a chronicle to the evolution of the release of LOVE SPELL. Here is the first image in the series… enjoy.